The leaves are turning, the air is cooler and the smell of pumpkin spice is everywhere - it’s finally fall! Even though summer has ended, that doesn’t mean the fun does. The Aquarium’s fall calendar is full of events that you’re sure to have an unbe-leaf-able time at! See sharks like never before in our newest temporary exhibit, SHARKS: On Assignment with Brian Skerry. 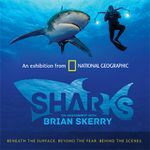 The exhibit features large-scale images from National Geographic Explorer and award-winning photojournalist Brian Skerry. Skerry uses his camera to show the ocean’s most feared predators, and tells why this important species in our ecosystem needs to be respected and protected. “SHARKS” will be on display outside the 4D Funbelievable Theater on the second level of the Aquarium until April 30, 2018. The exhibition is included with General Admission. For more information, visit www.georgiaaquarium.org/experience/explore/events/national-geographic-sharks. 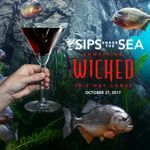 On Friday, Oct. 27, Sips Under the Sea gets spooky for Something Wicked This Way Comes. Guests 21 and up can enjoy specialty cocktails, tapas dishes by Wolfgang Puck Catering, and all the Aquarium’s galleries after hours. Be sure to wear you Halloween best - costumes are encouraged! General and VIP admission tickets are available and must be purchased in advance. VIP guests receive early entrance to the event, and two drink and two tapa plate tickets. It’s sure to be a wicked good time! Costumes must be PG and not include masks covering faces. Tickets can be purchased at www.georgiaaquarium.org/sips. For family-friendly fun, join us for Trick-or-Treating on Saturday, Oct. 28! 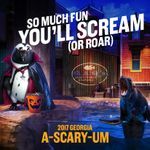 Georgia A-Scary-Um provides a safe and friendly environment for trick-or-treating that the entire family can enjoy. From 11 a.m. until 3 p.m. there will be trick-or-treat stations in each gallery, Halloween-themed crafts and photo stations. Trick-or-treating is included with admission. As an extra treat on Oct. 28, kids 12 and under in their Halloween costume will receive FREE General Admission with each adult General Admission ticket or Annual Membership holder. The dancing monsters of Graveyard Smash: A Monstrous Spook-tacular are back! 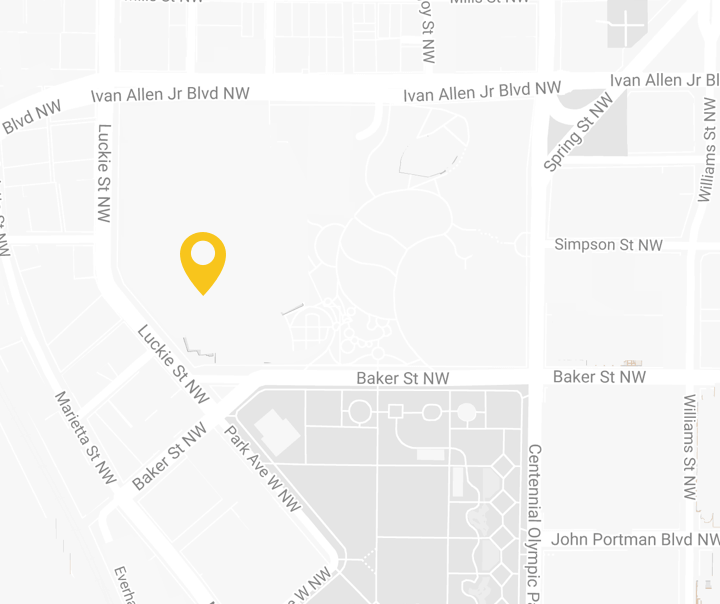 Dracula, Igor, Frankenstein, his bride, and more friends will visit Georgia A-Scary-Um. They aren’t here to scare, they’re here to party! This boogie-filled song and dance performance features music from the ‘70s and ‘80s, and is fun for all ages! Graveyard Smash performances will take place on weekends in October, with special Halloween performances Oct. 31 at 12:30 p.m. and 2:30 p.m.
For more information on Georgia A-Scary-Um, visit www.georgiaaquarium.org/experience/explore/events/georgia-a-scary-um. 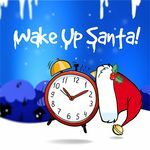 The holiday season o-fish-ally begins on Nov. 18 at the annual Wake Up Santa event. We’ll need your help to wake up Santa after his long trip to Atlanta from the North Pole so we can ring in the holidays and begin Festival of the SEAson! We’ll try everything we can think of to Wake Up Santa, and guests will enjoy interactive activities, holiday snacks, and a chance to meet Santa once he’s awake! Tickets are on sale now at hwww.georgiaaquarium.org/experience/explore/events/festival-of-the-season/wake-up-santa. Festival of the SEAson transforms Georgia Aquarium’s plaza, galleries and exhibits into an underwater winter wonderland. Events include Holidazzle, our spectacular light and music show, appearances by Santa and SCUBA Claus, a holiday edition of our live entertainment experience, and more! To purchase tickets and for helpful tips to plan your day at the Aquarium, visit www.georgiaaquarium.org/experience/visit/plan-your-visit.